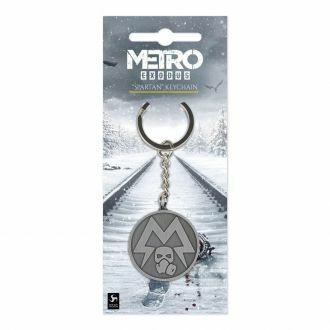 Official logo keychain. Made from metal with a brushed finish, approx. 4 cm in diameter.